The holiday season brings on parties and gatherings of all kinds. This year we’re hosting a hot cocoa social to introduce our new neighbors. 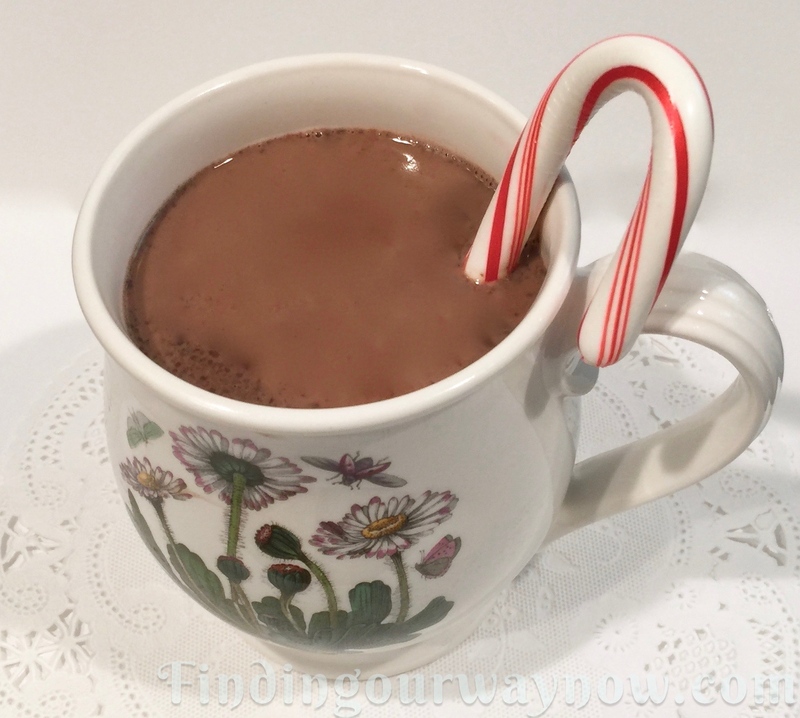 I wanted to keep it simple, so a Slow Cooker Hot Cocoa sounded like a good choice. Along with homemade cookies and some great chocolates from a local chocolatier. 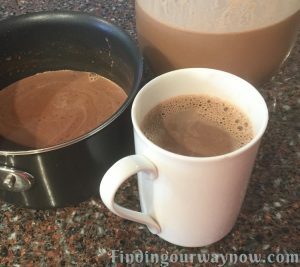 After a few experiments, all my taste-testers concluded this Slow Cooker Hot Cocoa was a real winner. Ingredients: Makes approximately 15 to 18 serving (Depending on the size of the cups or mugs). 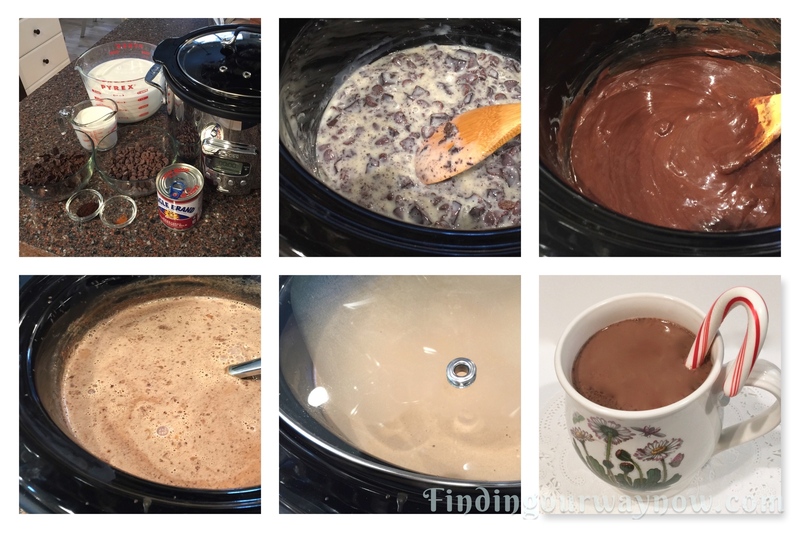 In a 4-quart slow cooker, add the unsweetened chocolate, chocolate chips, espresso, cayenne, salt and sweetened condensed milk; mix until blended. Cover and cook on high for approximately 20 minutes or until the chocolate is melted. Stir the mixture every few minutes. Using an immersion blender or whisk, slowly blend or whisk in 2 cups of the milk, a little at a time. Scrape the bottom and sides with a rubber spatula to ensure all the chocolate is incorporated and the mixture is smooth. Gradually stir in the remaining milk, cream, and vanilla. Cover and cook on high for approximately 1½ hours, occasionally stirring until the Cocoa is hot. Whisk briskly before serving. Reduce the slow cooker to warm. Leave the lid on to retain the heat and ladle in cups or mugs as needed. Notes: Another fantastic thing about the recipe is, once cooled, any leftover hot cocoa can be refrigerated in a jar and reheated at another time, just shake well before reheating it. For a larger gathering, the recipe can be doubled and prepared in a 6 to 7-quart slow cooker. Always use the best chocolate you can. You may be tempted to use a reduced-fat milk would be okay. The fact is reduced fat or nonfat milk just doesn’t cut it. A film will form on the surface of the cocoa. Not to worry, it may not look pretty, but it tastes just fine. If you prefer the hot cocoa without the film, skim it off or ladle the hot cocoa through a sieve to catch the film and stray particles. This slow cooker hot cocoa is out of this world. The smooth, silky texture along with the rich chocolatey taste makes it a huge hit all around. 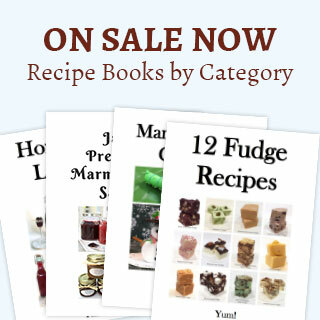 It’s also simple to prepare well ahead of any gathering or party. You may be wondering why I wouldn’t use my Hot Cocoa Mix. That mix is best when preparing one serving at a time, and I just didn’t want to have that as a worry. Besides, this slow cooker hot cocoa is self-serve and utterly decadent. When I provide a few toppings and add-in’s, my guests can make the hot cocoa to their liking, no fuss no muss.